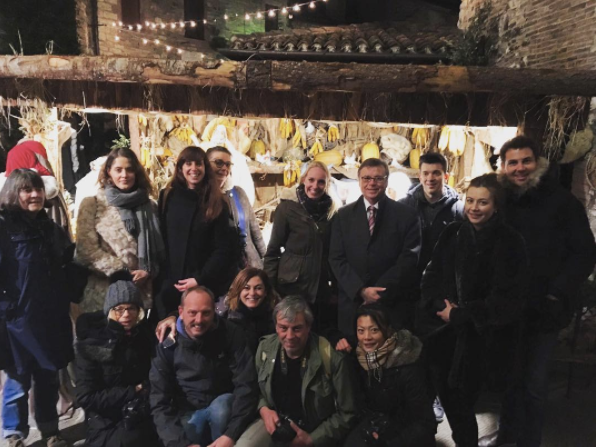 Press trip to Umbria for a group of 5 Belgian and Dutch journalists and social influencers. They experienced Umbria and Umbrian food in Christmas time. Already several great publications and many more to come in fall 2017!